Volunteering with the Secondary Education division of CCA (CCASE) is an exciting, rewarding and varied experience. We coordinate a variety of projects across a range of ages and schools in Durham, enriching the relationship between Castle, our volunteers and the local community. Sixth Form Tutoring – We run weekly one-on-one/small group tuition to Sixth Form students at St Leonard’s Catholic School. Our volunteers provide fantastic support to the students due to close insight into the A-level study and extensive subject knowledge. 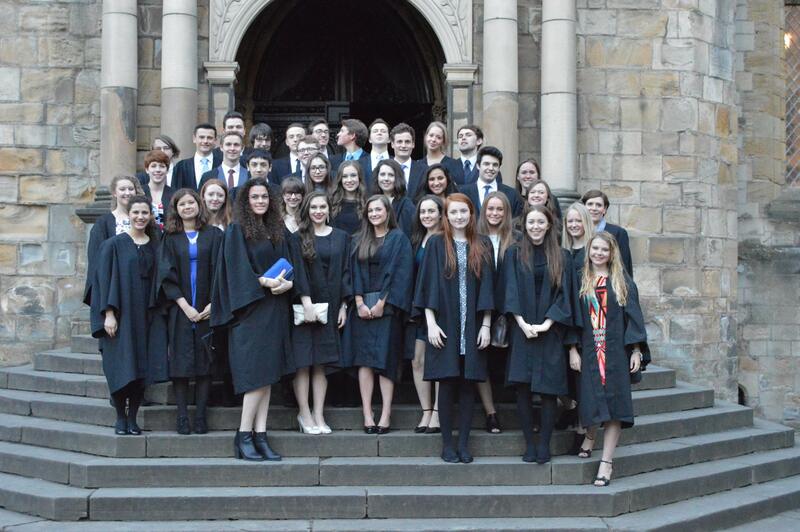 This year, we aim to invite the students and their tutors to a formal at Castle, as a celebration of their achievements and hard work, and host what is sure to be a very special event. TEAM7 – Last year we started up a brilliant project to provide weekly workshops for a small group of 11-12 year olds at St Leonard’s, helping them to develop academic skills and confidence, giving them the opportunity to explore new topics or revisit challenging topics from school. It is incredibly rewarding and dynamic for volunteers and students alike. 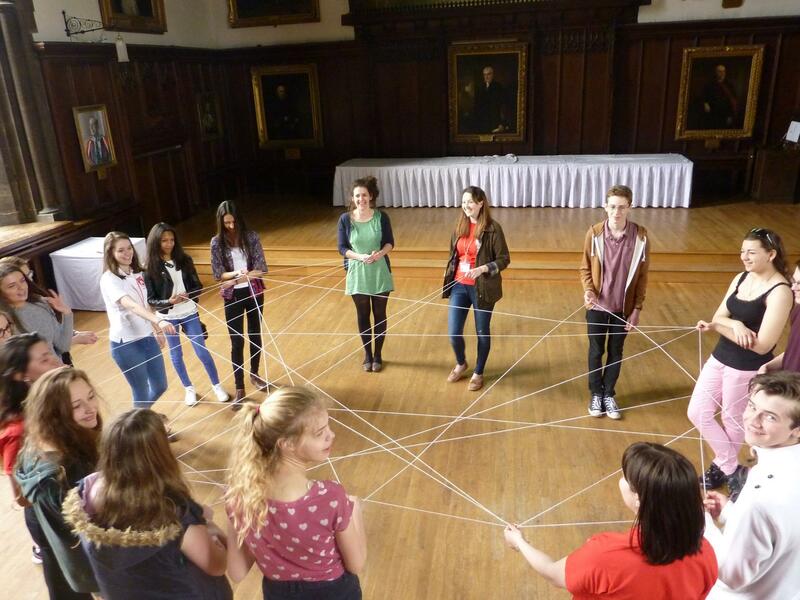 Easter Residential – Over the Easter holidays, CCASE hosts an annual three day residential for Year 10 students from St Leonard’s. 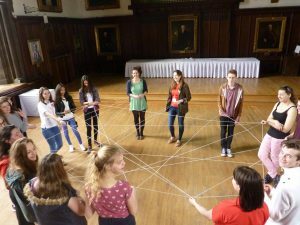 The students stay in the Castle and participate in a fun and action-packed programme of creative, imaginative and thought-provoking activities, including a formal meal and day trip to Auckland Castle. Performing Arts Workshops – This year we are aiming to reinstate some exciting workshops to enrich students’ performing arts skills, run by talented Castle students. We’re looking to branch out to more secondary schools in Durham. Castle Lecture Series – Castle runs a fantastic lecture series, inviting renowned academics from across the world into our college to give inspiring and enriching talks. By coordinating with local schools, it would be a pleasure to invite KS4 and KS5 students from across Durham to attend. These projects provide fantastic connections, not only between Castle and the Durham community, but between students and volunteers. We rely on the support of our exceptional volunteers, who provide invaluable enthusiasm, dedication and initiative. We are always looking for new ideas, opportunities and volunteers, so if you would like to get involved, we would love to hear from you!